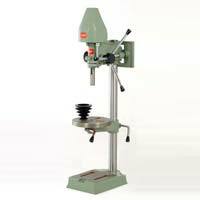 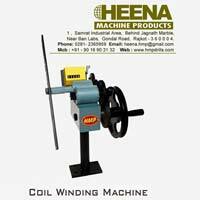 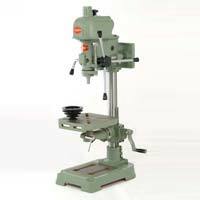 Heena Machine Products (shortly known as HMP & also we have HERO Brand as well) is leading company of Rajkot for various drill machine and other engineering products. 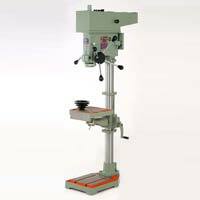 with HMP, you will get Highly accurate and Master piece of Technology with Powerful Performance in your product development. Our Moto is to provide quality products with excellent Technical Support and Quick Supply to each customer. 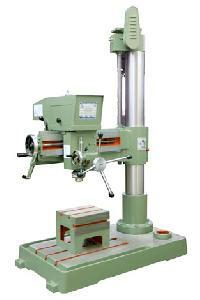 Our Production staff is well trained for modern techniques and quality standard with good educational background.